Sarah Arnott is a Senior Associate attorney of Van Voorhis & Sosna LLP. 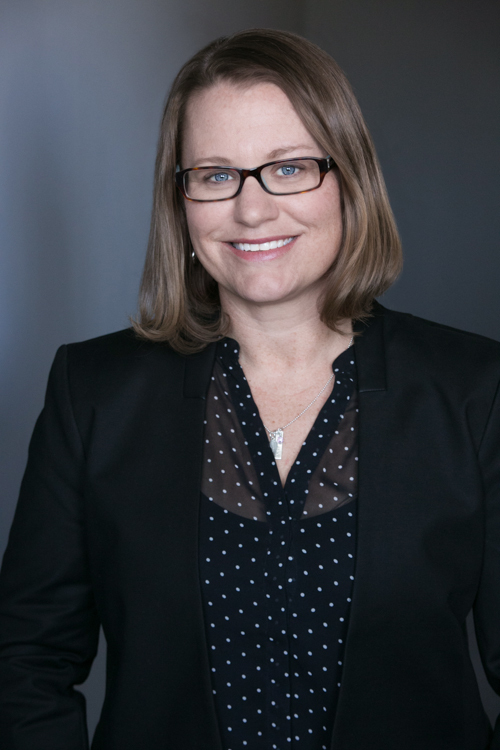 Ms. Arnott was certified as a specialist in Family Law by the State Bar of California Board of Legal Specialization in 2015, and served as the chairperson of the family law section of the San Francisco Bar Association's Barristers Club in 2013. A native of New York and North Carolina, Ms. Arnott moved to California to attend Santa Clara University School of Law, from which she received her J.D. Ms. Arnott has exclusively practiced family law since 2008. She is well-versed in all areas of family law, including dissolutions, custody, spousal and child support, enforcement and contempt proceeds. Additionally, she has demonstrated excellence in matters relating to domestic violence protective orders, and premarital agreements. Before joining Van Voorhis & Sosna LLP, Ms. Arnott worked as an associate attorney at Heath-Newton LLP, as well as in the non-profit arena at the Family and Children’s Law Center in Marin County, and Community Overcoming Relationship Abuse (CORA) in San Mateo County. Such work experience has provided Ms. Arnott with comfort and skills both in the courtroom and out. In her personal time, Ms. Arnott enjoys snowboarding, triathlons and spending time with her family.